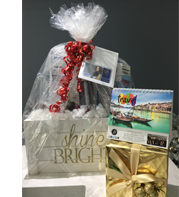 December 2016: Tips, ENews & More! Can you believe another year has passed? How was your 2016? We want to thank you for giving us the opportunity to serve you. We have appreciated the opportunity to care for you and your family over the past year. 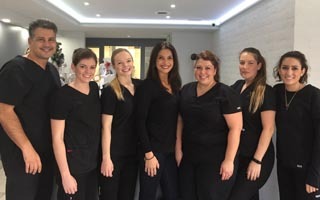 It has been a pleasure helping you maintain your oral health and we hope that we have surpassed your expectations, and look forward to caring for your smile for years to come. 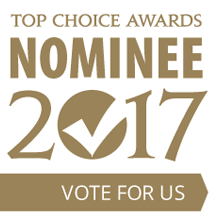 Thank you to all who took the time to vote for us in 2016, awarding our office with the 2016 Top Choice Award for Dental Office. We are here to set high standards within our category and within our community. Now, we need your help to WIN! Voting is now open and we would appreciate your efforts and contributions to help us reach the Top and gain the title of a Top Choice Award Winner. Winning the Top Choice Award is one of the largest endorsements a business can receive within North America. Voting ends January 6th, so Click Here and vote today! December 23 & January 8, 2017, re-opening on January 9.
dental emergency clinic at 416-485-7121. Be sure to pick up your 2017 Lawrence West Dental Calendar when you visit our office for your dental appointment. We had a great time celebrating the holidays with our year end staff party. 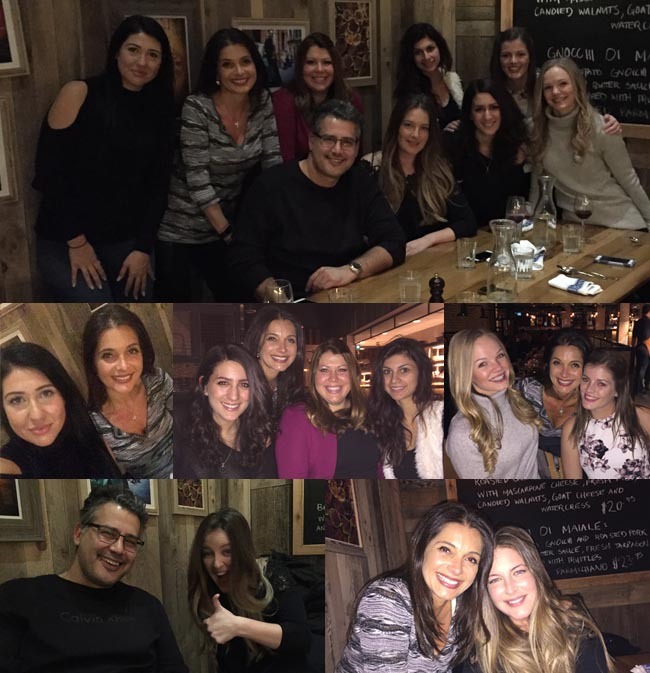 Dr. Babatsikos treated the LWD team to a fantastic dinner at Jamie Oliver's Yorkdale restaurant. Follow Us on Instagram to see more photos! 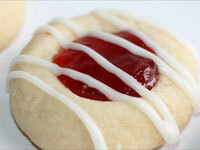 If you find you're starting to feel the winter blues, we have the perfect recipe for you... Raspberry Almond Shortbread Cookies! Nothing will help you cope with the season quite like shortbread!